The Planet Dog Orbee-Tuff Nook is a great boredom buster for your dog. 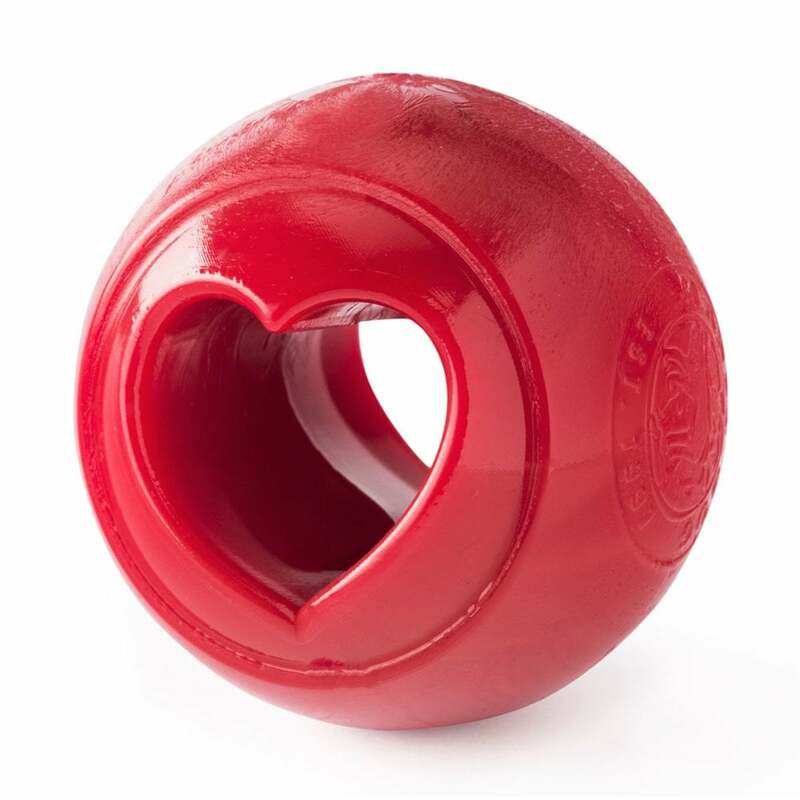 Buoyant, bouncy and durable, each Nook has a shape for holes for you to put your dog's favourite treats in whether that is peanut butter, cheese or tiny treats. Great for aggressive chewers, and perfect for use inside the Planet Dog Snoop to make it harder to release treats.